I’d like to thank Rebecca Laffar-Smith for contributing this guest post. 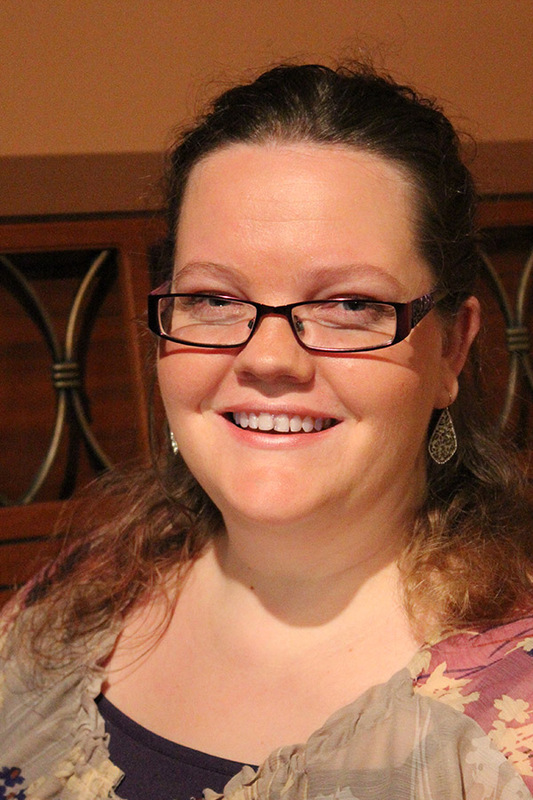 Rebecca is a West Australian science fiction and fantasy novelist. In 2010 she gave up a successful 12-year freelance career to focus on her three loves: family, community and fiction. Now, she coordinates Write Along The Highway and the OzNoWriMo Young Writers Program, supporting local writers and bringing industry events and awareness into the local community. 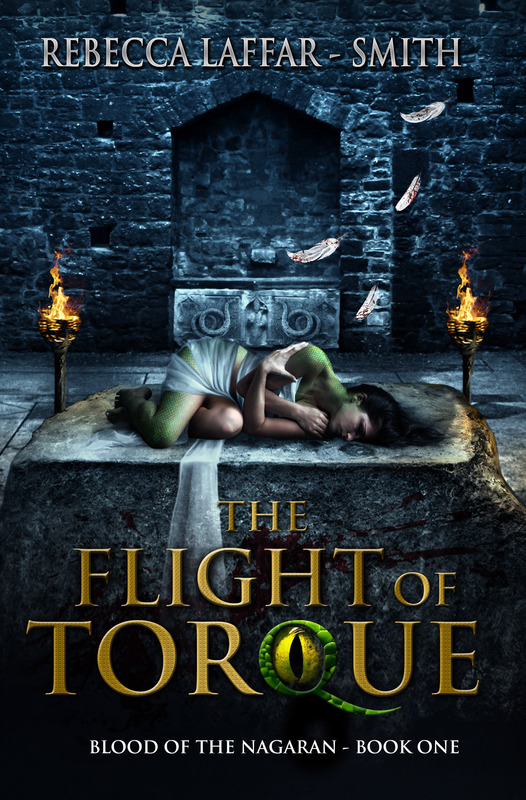 The Flight of Torque is her debut novel, released June 2014. “Don’t judge a book by its cover.” But we do, don’t we? The quote above has become a well-worn adage and while the advice is sage it’s simply not in keeping with normal human behaviour. Humans do make surface judgements. When going for a job interview the way you dress matters; people make judgement calls about the intelligence quota of a blonde woman and the fiery temper of a red-head; those piercings and tattoos you thought were a great idea in your early twenties cause quite a few stares; over-long grass on a front lawn keeps people from finding the oasis in the back yard; and readers do judge a book by its cover. Today, with billions of books in the marketplace, it’s more important then ever to have surface marketing that catches the eye of potential readers. The right cover sets the tone and voice of a story, it conveys genre, theme, and setting. As much as they might try to deny it, most readers will decide to look more closely at a book based on first impressions. If the cover catches their eye, they’ll read the blurb, but if it doesn’t they slide on by to the next forward facing book on the bookshop shelf. On side-stacked bookshelves such as the mid-listers in bookstores and 99% of the books in libraries, first impressions come from titles, author names, and spines. These cover elements require careful consideration when preparing a book for publication. These days, the cover design for the spine is almost as important as the face. Thankfully, most traditional publishers, particularly the big five, have marketing experts well versed in making these hard decisions. It’s usually safe to trust their judgement, but with self-publishing becoming increasingly popular, authors more than ever are in charge of these kinds of decisions. It’s important to approach cover design professionally, invest in a talented cover designer, and think with a business head rather than an artist’s heart. Something I learned in a very expensive and difficult way when I published The Flight of Torque in June 2014. When I was working on early drafts, I came across a beautiful illustration by Selina Fenech that inspired me. It epitomised my main characters and beautifully portrayed a special something that I became enthralled with. Unfortunately, the artist wasn’t taking on new commissions at the time so I held off designing a cover while I continued working on the book. Selina still wasn’t available when I was finishing up middling drafts, so I commissioned another artist whose work I admired. I showed her the image and gave descriptions based from heart-judgements rather than marketing ones. Jamie Dougherty created a beautiful cover and I absolutely loved it, it was everything I asked for. But when the book was finished and I hit ‘publish’ some of the early feedback from readers and potential readers shocked me. It blew my mind! I wasn’t angry, I was horrified, because I don’t write romance books. I’m a science fiction and fantasy novelist. While there is a degree of romance in the story, it’s purely subplot and not even crucial to the story. But he was right! The cover design I’d commissioned gave the book a very definite romance feel which set the wrong tone for the book. 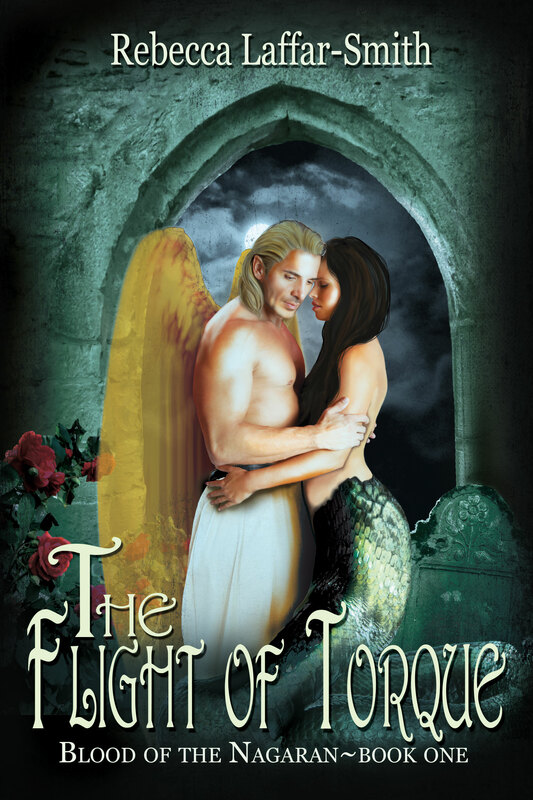 While I know paranormal romance readers will enjoy the book, by having a cover that targeted them I was potentially eliminating my true audience, urban fantasy and paranormal suspense readers. Thankfully, as a self-published author I could fix the mistake. Of course, it’s an error one of the big publishing houses never would have made (I would hope), and it’s a costly error to make. By the time I realised the error I’d already paid $1500 in production, marking, and printing. I’d paid for the original design, I’d paid for a 100-book print run, I’d paid for posters and postcards and bookmarks all promoting the book with the original cover. Not to mention the time I invested in preparing the book for publication and uploading files to distributor websites. I knew I would have to invest all of that again to get my book right. So, here I was, with 100 paperback copies burning holes in their boxes and the knowledge that I needed to commission a new artist to design a new cover that better suited the true genre, tone, and setting of the book. I completely ceased my marketing efforts as I set about finding the right design. To the rescue came http://selfpublishingpodcast.com/ and their support and promotion of a fantastic e-lance website, http://99designs.refr.cc/LX7GLS6. I signed up and within hours a dozen different designers had mocked together some truly beautiful cover designs. I knew I was on the right track and had a wonderful time over the next week or so working with 26 different cover artists who presented a total of 130 designs. Then I was able to send my top picks to my readers to get their feedback. Eventually, a cover was chosen and it is stunning, beautiful, and perfectly portrays the book in a way that I hope compels readers to look more closely. And that’s just it, isn’t it? Finding the right cover for your book isn’t as simple as throwing elements onto the page and hoping it works to captivate potential readers. There is an art to it that is something a professional designer has a better sense of than an author does. No matter my 12 years experience as a Web designer and my intimate familiarity with Photoshop, there was no way I could have created a cover as stunning as the one Rio Bagoes Nugroho put together for me. Yes, cover design is an aspect of self-publishing where you really should invest some cash, but ultimately, the right cover will pay you back in reaching the right audience and drawing in a larger crowd of readers. In the end, it’s reader feedback that makes the investment worth every penny. ABOUT THE BOOK: When investigative reporter, Tori, chases the story of an underground smuggling network, she stumbles into something significantly more sinister. Instead of the illegal trade of exotic reptiles, she finds a temple of devout snake worshipers. Taken by the cultists, Tori is subjected to a savage ritual and irrevocably transformed. Now something dark and primal slithers within. Lucas, charged with Tori’s protection, struggles against an overwhelming sense of helplessness. He should be stronger, faster, and more powerful than any human, but in the past twenty years all of his charges have been murdered. Their deaths and his failures linger in his nightmares. They writhe in his mind like the chilling sense of brooding hunger that floods Tori’s thoughts. Filled with violent rage and dark jealousy, the cult’s High Priestess rears up between Tori and the truth. The only thing protecting Tori from the long, cold embrace of death is the darkness within and the tingling warmth and light of her guardian angel.